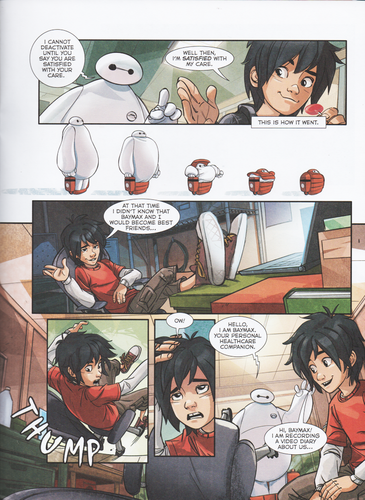 Big Hero 6 Comic - “Baymax’s Best Friend”. 빅 히어로. 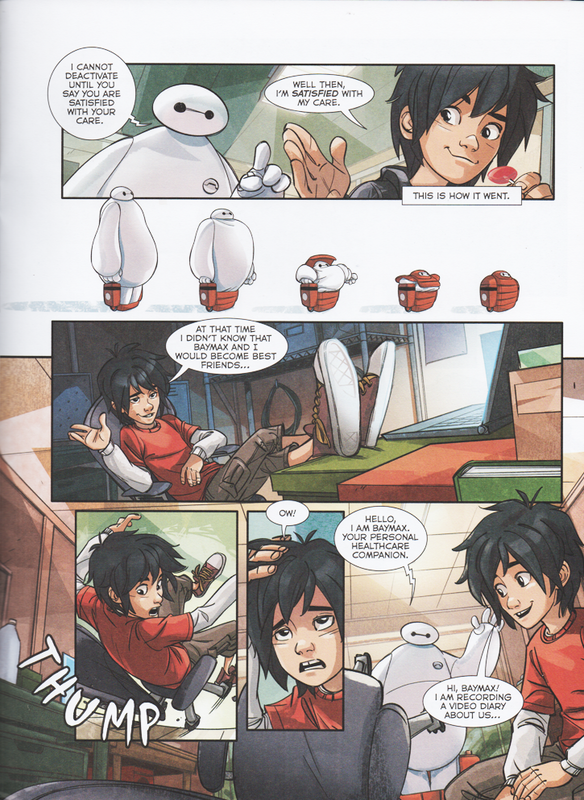 HD Wallpaper and background images in the 빅 히어로 club tagged: photo big hero 6 hiro baymax tadashi honey lemon gogo tomago wasabi fred disney 2014 animated film. This 빅 히어로 photo might contain 애니메이션, 만화, and 만화책.